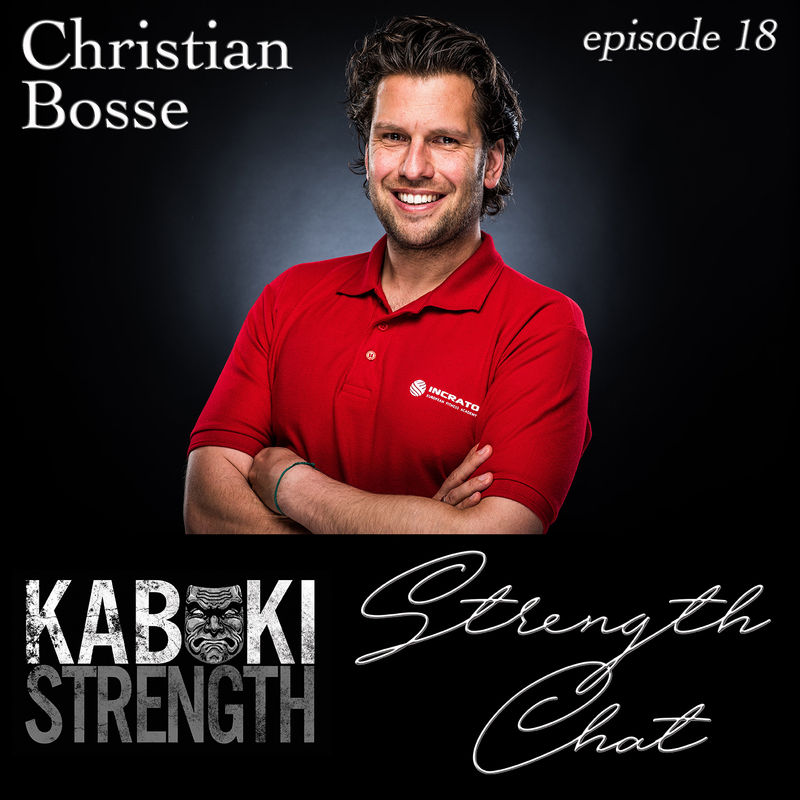 This week our hosts sit down with high-level strength and conditioning coach Christian Bosse. Christian has been coaching at the international and Olympic levels in Tennis, BMX, Track Cycling, Mountain Bike, Volleyball, Beach Volleyball, Equestrian, Shooting…just to name a few. Christian has been on the front-lines of elite-level sports and has acquired a wealth of knowledge on what works and what doesn’t. He is an NSCA certified coach, as well as many other accolades that we don’t have room to include here! 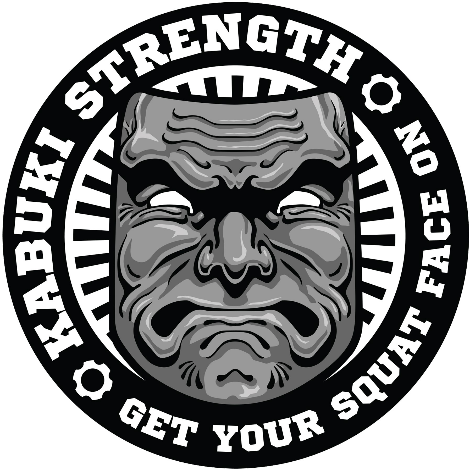 Check out this Strength Chat and make sure to subscribe and tell your friends to as well! Check out Christian’s website here!